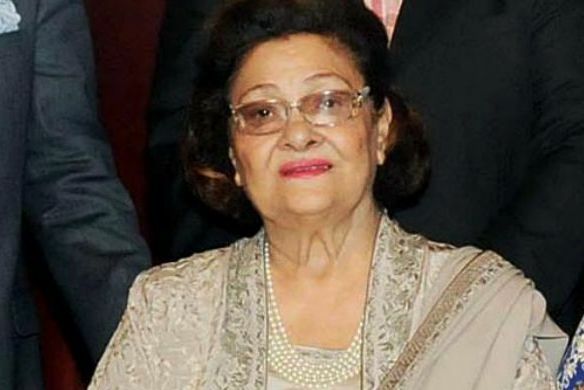 ONI Bureau: Krishna Kapoor, the wife of late actor-filmmaker Raj Kapoor, died early on Monday morning in Mumbai after a cardiac arrest, informed her eldest son Randhir Kapoor. She was 87. The last rites will be performed at Chembur crematorium in Mumbai. Raj Kapoor had an arranged marriage at the age of 22 with a 16-year Krishna Malhotra in 1946. They had five children together, including three sons, Randhir, Rishi and Rajiv, and two daughters, Ritu and Rima.